Thanks, FF – if I hadn’t just started reading Tombland I’d be well into Daisy In Chains by now, but Tombland is such a massive tome that I think it’ll be a while before I get round to much else, but I will earmark those two to read asap. 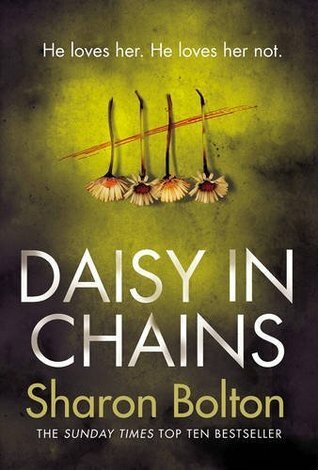 I haven’t read any of these, but I know that I also have Daisy in Chains on my Kindle. Yes, like you, I tend to forget what I have there. Like this feature to help drag those books out of the depths of the e-reader. Ha! All of these books sound great. 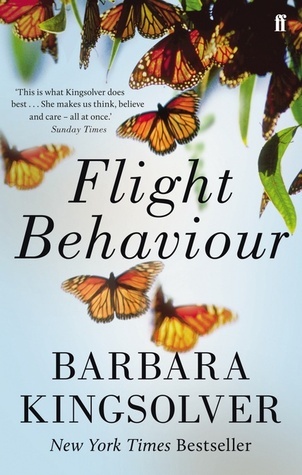 The Barbara Kingsolver is one I’ve had on my radar for a few years and never quite got around to it. And yes, the black hole that is my Kindle and I also have a Nook with about 60 books on it too, though I try to control that one a bit more via Calibre. The Kindle is totally out of control with about 300 books on it I think. Eeeek! My black hole is as deep as yours! Oh dear … and I keep adding to it! 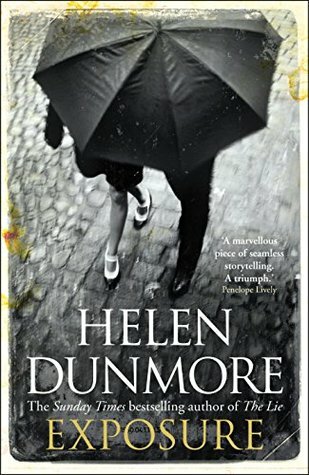 I enjoyed reading Helen Dunmore’s Exposure although it isn’t my favourite by her. Glad to hear that, Katrina. Which one is your favourite of hers? I love this idea Margaret – I may have to borrow it to help me face my mount TBR! I suspect I have a Dunsmore or 2 somewhere as well.